Apologies for the lack of post. I am still down with flu and cough. 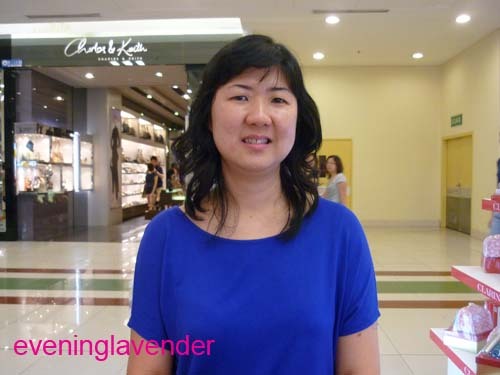 In order not to bore you, I will show you my makeover at Clarins 2 weeks ago. I bought 2 items on impulse. These are unplanned purchase. Nevertheless, I have tried the sample items before. The makeover was not a detailed one. I would say it was done half heartedly. The artist did not even apply eyeliner for me. I suspect no eye primer was used. 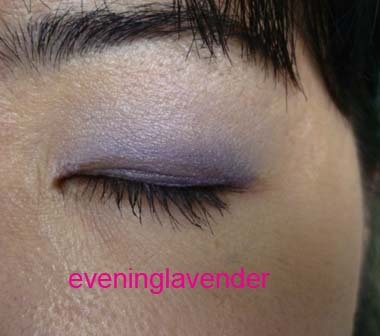 You can see how smudgy the eye make up after just 2 hours. Gosh! However, I was quite pleased with the photo taken. 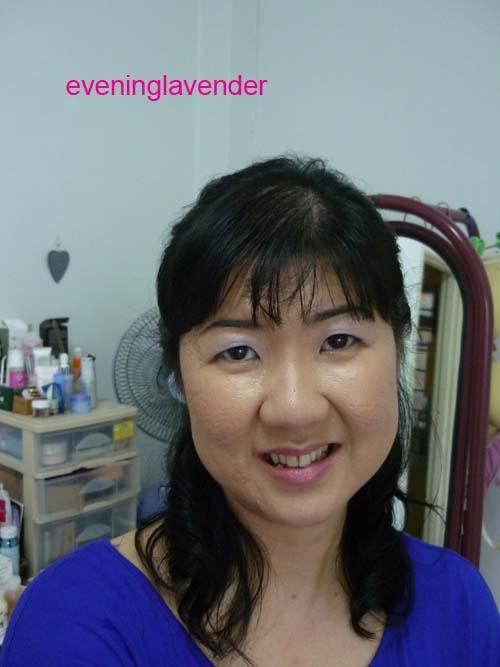 The photo editor kept on asking me to purchase extra pics but I did not as I think that the makeup was not good at all. I can do a better job. I hope the Clarins people will take note of this. Enough of ramblings. Here are the pics. Can you see the smudges? I hate them. Don't they know that there is such thing called UDPP? Your makeover picture looked nice !!! very young n fresh look!